RIVIERA BEACH, Fla. - Fane Lozman says his floating home is here to stay, but he's not getting the warm welcome he hoped for. "I towed that up here, and the city has gone nuts. They refuse to give me an address," said Lozman, who anchored his floating home off Singer Island on Friday. The trip took 19 hours from Miami. 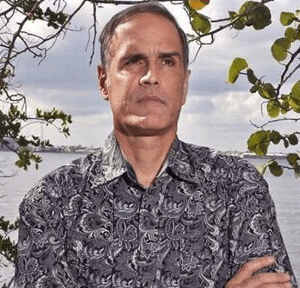 He went before the Riviera Beach City Council to request an address for his eight-acre property, but the council took no action citing pending litigation between the city and Lozman. More than 20 Singer Island residents stood and spoke in front of the council asking it not to grant Lozman an address. Read more here.